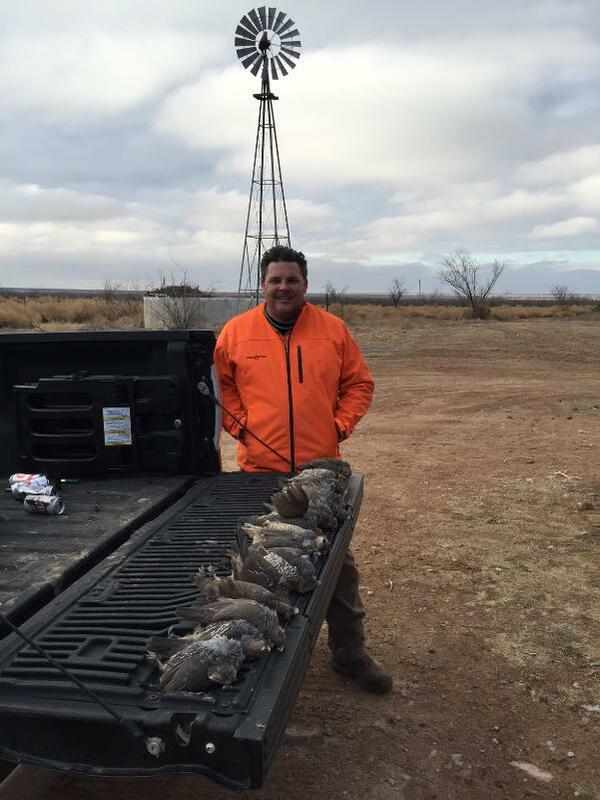 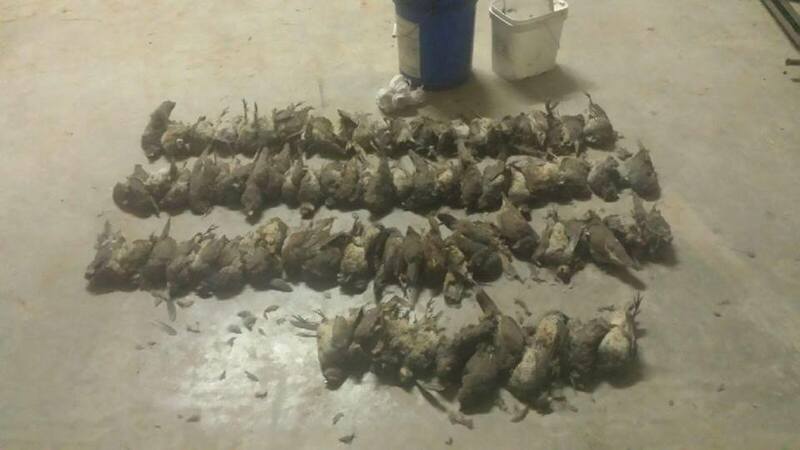 Eagle Head Ranch brings you a great guided quail or dove hunt. 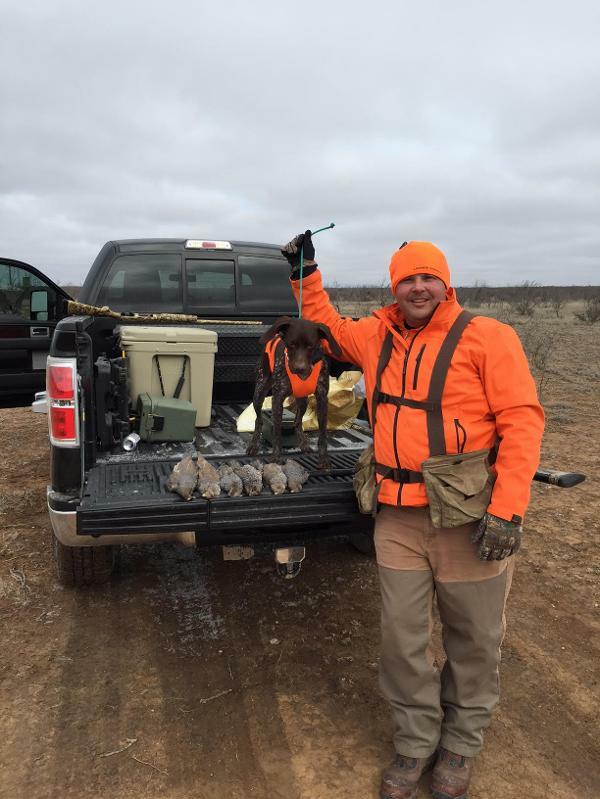 Quail and Dove hunting is exciting and challenging and we would love to bring you to some of the best hunting spots filled with quail and doves. 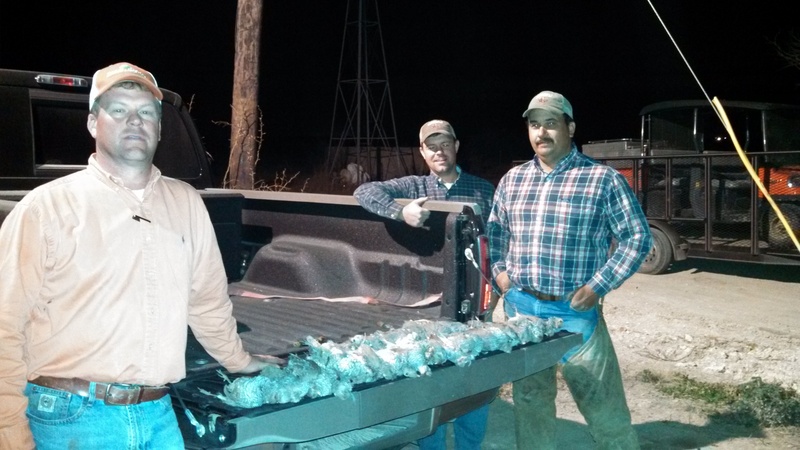 For more information on pricing just give us a call and mention a quail or dove package. 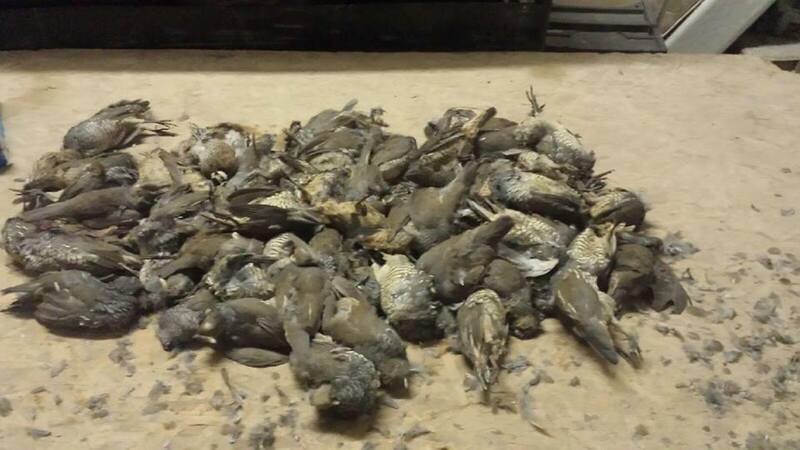 One of our successful hunting groups is pictured above and we are very excited to have them back soon.